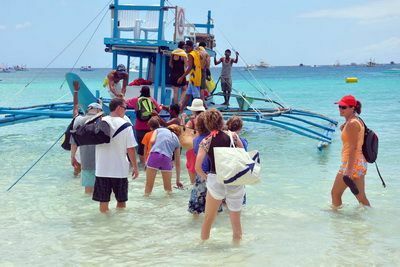 Island hopping is one of the most popular things to do in Boracay for all brands of traveler and vacationer. It’s safe for children, & fun for adults. 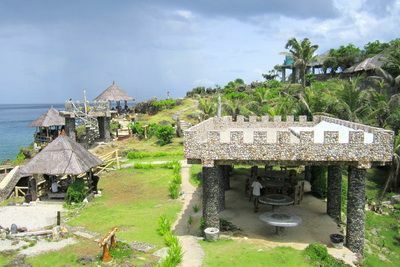 Within the Philippines it’s usually seen as one of those “must do” activities to take part in, so you can say that your island-travel checklist has been completed. 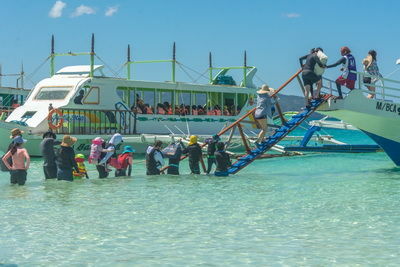 Most Boracay travelers don’t how many different kinds of island hopping there are. Around the island there is a truly wide variety of different packages, upgrades and options. 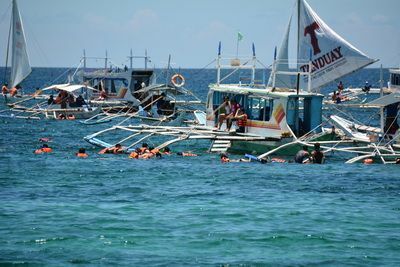 Some people get stuck on a budget adventure, when what they really wanted was an upmarket tour with better boats and amenities that they didn’t know were available - other groups spend more money than they wanted to. 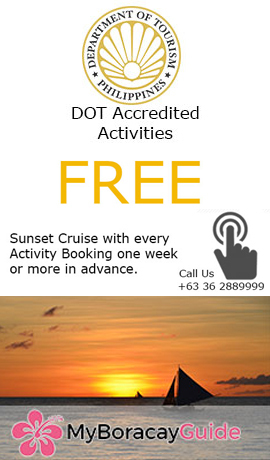 We offer six different styles of Island hopping tour & more than 20 customization options. We also offer full customization if you can’t quite find what you’re looking for. 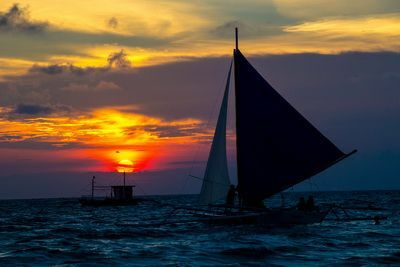 Why is island hopping so popular on Boracay? Modern day demands tend to make us reliant on roads, grids, lines, systems, urban planning, architecture, engineering, infrastructure and more. Island hopping? Get on a simple boat, go in any direction, unsure of what’s below, maybe no idea what lies ahead. The path is moderated by wind, waves and currents that defy precise control. In a word? freedom. The moment you depart, a different set of rules apply and it’s a high. 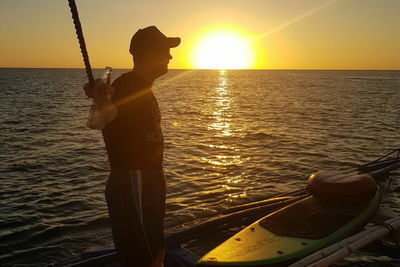 Even if it seems like a “touristy” activity this is why many experienced travelers chose to add this type of adventure to their itinerary again and again. Standing by to help plan your next island exploring experience! Island Hopping Questions we can help with?